IMT supports innovation and business development. It provides the economy with 13,660 freshly-trained engineers, managers and doctors. A number comparable to major American universities such as MIT and Stanford. With 90% of graduates going straight into permanent work contracts. IMT has also formed close ties with 12 partner institutions, known as affiliated schools. 4,420 degrees are awarded each year and 90% of graduates go straight into permanent work contracts (figures excluding the affiliated schools). contribute to innovation and entrepreneurship. These activities are rolled out in areas linked to the major digital, energy, industrial and educational transitions underway. The IMT’s graduate schools Our degrees Why choose an IMT school? 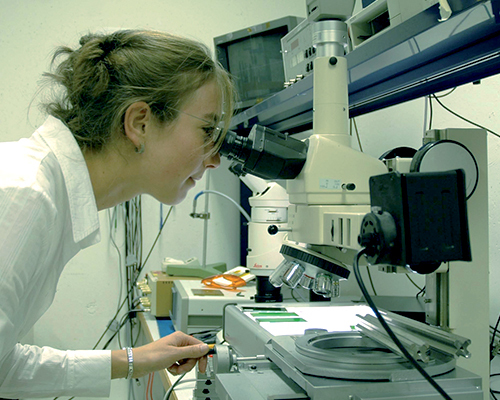 The quality of IMT’s partner-orientated research is recognized by 2 Carnot Institute labels, (M.I.N.E.S and Carnot Télécom & société numérique) awarded in 2006 and renewed in 2011. The research concerns projects that involve IMT research teams and its socioeconomic partners (businesses, associations, local authorities, etc.). This is a major focus of IMT’s Research and Innovation strategy. IMT fosters the production of value-creating research: every year, 60 patents are filed and 2080 top tier publications contribute to furthering scientific research and guarantee state-of-the-art teaching. 106 million euros of contractual resources have come from this research. 1300 researchers and 1600 PhD students work in the fields of digital technologies, energy, materials, the environment, natural resources, economics, management and human sciences. 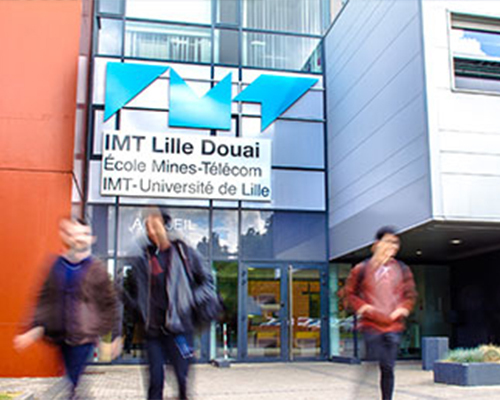 IMT and its schools are pioneers and leaders in France in Massive Open Online Courses, taught in English or French, notably in the fields of digital technologies, telecommunications, programming and engineering science. The MOOCs offered by IMT are available on the following platforms: FunMOOC, Coursera and edX. 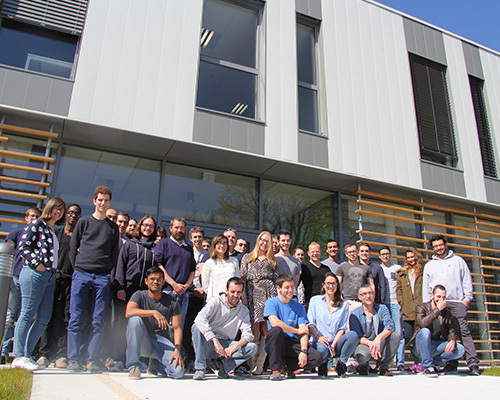 IMT reaches beyond French borders (33% of students on the Master’s or PhD programs are from outside France) and sends its students to the best universities around the world. In order to increase the number of non-Francophone students on their campuses and expose their students to a more international world, the IMT schools have developed programs taught in English. 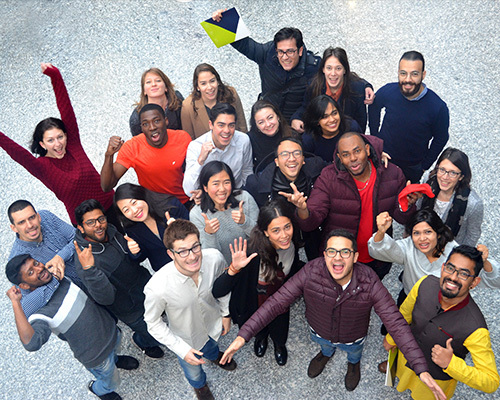 These programs offer the opportunity for students to connect with highly qualified professors from IMT’s international partners and teacher-researchers from around the world. As part of these programs, visiting professors often help to produce high-quality collaborative research. 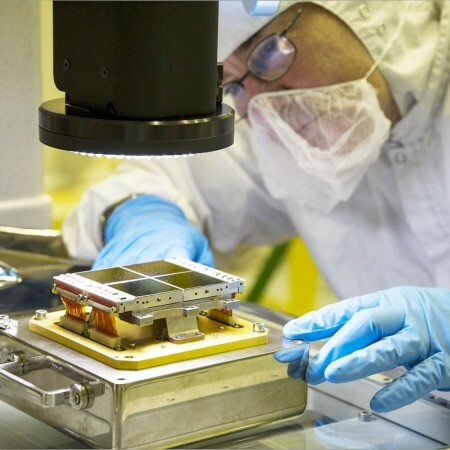 Want to find out more about Institut Mines-Télécom ?